Many will remember the actor Paul Newman in the role of physicist Michael Armstrong, trying to coax Professor Gustav Lindt (Ludwig Donath) into revealing the equations of the workings of an antimissile system. In the middle of the Cold War, Alfred Hitchcock was inspired by the case of an English diplomat who fled to the Soviet Union, to conceive the idea that would give rise to his scientific espionage thriller Torn Curtain (1966). The truth is that, although they are a minority in the history of espionage, there are in fact real cases of scientists who have leaked their findings to the potential enemy. We review here some cases from the past and present in which sometimes, as often happens in the world of espionage, not everything is what it seems. 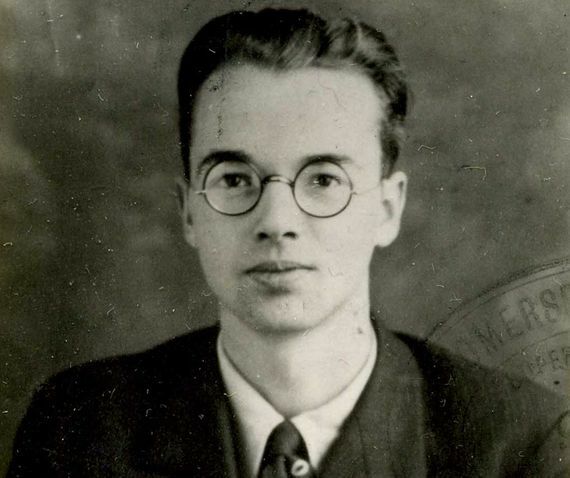 The German physicist Klaus Fuchs (December 29, 1911 – January 28, 1988) is the most famous spy scientist, the main representative of the group of “atomic spies” who revealed information to the USSR about the development of the nuclear bomb in the USA, United Kingdom and Canada. His communist activism began at the University of Kiel. The National Socialist Party was already beginning to rise and on one occasion his Nazi colleagues threw him into a river. In 1933, with the rise of Hitler to power, Fuchs escaped to Britain, where he ended up in the laboratory of physicist Max Born, also a German refugee. In 1941, in the middle of the war, he caught the attention of Rudolf Peierls, another German physicist who had also fled to the United Kingdom, a pioneer in proposing the concept of an atomic bomb. Under the code name “Tube Alloys” and in collaboration with Canada, the British government undertook the first project for the development of nuclear weapons, for which Peierls wanted Fuchs to participate. He and Born discussed the issue—Born hated the idea of ​​a device that could kill children and innocent people, but not Fuchs, who joined the program enthusiastically. Shortly thereafter, he came into contact with representatives from the Soviet embassy, ​​to whom he began to pass information about “Tube Alloys”. In 1943, when this program was integrated into the Manhattan Project of the US government, Fuchs was transferred to the United States. He began to work at the Los Alamos laboratory, without anyone suspecting that he was clandestinely meeting Harry Gold, a Soviet intelligence agent, on the bridge over the Santa Fe River, to provide him with details about the plutonium bomb. At the end of the war, he returned to the United Kingdom, where he continued working on the nuclear program, until in 1949 his name came up in the Venona counterintelligence project of the US. The following year he confessed voluntarily. “I had complete confidence in Russian policy and I believed that the Western Allies deliberately allowed Russia and Germany to fight each other to the death,” he said. Since the USSR was formally an allied power, he was sentenced to 14 years in prison for disclosure of official secrets. In 1959 he was released for good behaviour and emigrated to the German Democratic Republic, where he married and resumed his work until his retirement in 1979. Shortly before his death in 1988, he declared that he never considered himself a spy. He claimed that he simply followed his belief that sharing the secrets of those devastating weapons would lead to a balance of forces that would prevent a nuclear war. This motivation was also given by other atomic scientist-spies such as Theodore Hall, Engelbert Broda and Alan Nunn May, none of whom accepted money in exchange for their espionage work. In the group of atomic spies, the Italian physicist Bruno Pontecorvo (August 22, 1913 – September 24, 1993) deserves a separate chapter. He was the youngest of the so-called “Via Panisperna boys“, the group led by Enrico Fermi in Rome, who in 1934 discovered the properties of slow neutrons that would lead to the development of nuclear fission. 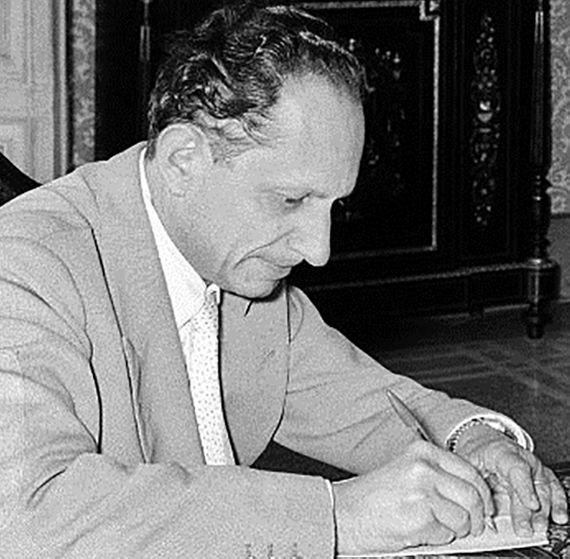 Of Jewish origin, in 1936 he escaped from fascist Italy to Paris, where he worked with Irène Curie and Frédéric Joliot and joined the Communist Party. With the expansion of Nazism, he emigrated to North America to design nuclear reactors in the Canadian branch of “Tube Alloys”. The big surprise came after the war when Pontecorvo was settled in England. During a vacation in Italy in 1950, he suddenly hopped on a plane from Rome to Stockholm with his wife and children and then crossed into the USSR from Finland. He lived in the Soviet Union for the rest of his days, although with great restrictions on his freedom. He did manage to continue his research on neutrinos, his great passion. It has never been proven, nor did he ever confess, to having leaked secrets during his years in North America and Great Britain. Today the great powers are still monitoring the possible leakage of strategic technologies to third countries, and some scientists may be tempted to profit from these secrets. This describes the case of planetary scientist Stewart Nozette, a brilliant researcher recognised for his development of the Clementine lunar probe, launched into space in 1994 in a collaborative project between NASA and the US Department of Defence. In 2009, Nozette was contacted by a Mossad agent (Israeli intelligence) who wanted to acquire information about defense satellites. Nozette accepted in exchange for two million dollars, but the Israeli spy turned out to be an undercover FBI agent. 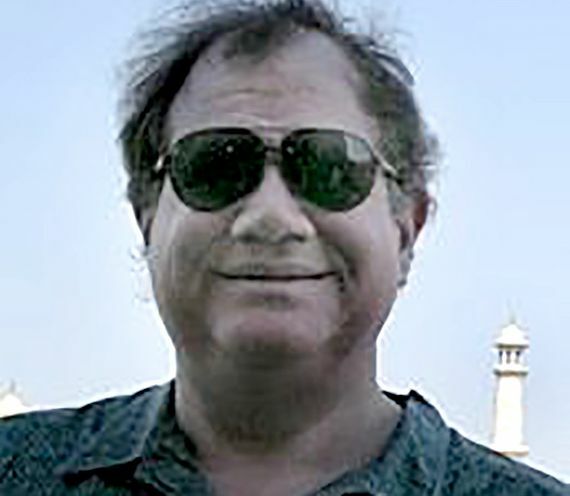 The operation had been orchestrated after a previous investigation against him for fraud: according to The Washington Post, from 2000 to 2006 Nozette diverted $265,000 from contracts with NASA for personal expenses (three mortgages, nine credit cards, the maintenance of his pool and tennis club fees). He is currently serving a 13-year sentence in a federal prison. The trade war between the US and China has intensified counterintelligence to a degree that has come to be equated with the witch hunt undertaken in the 1950s by Senator Joseph McCarthy. In recent years, several US citizens born in China have been accused of espionage, but with mixed results. According to CBS News, at least five Chinese-American scientists have been arrested under erroneous charges, becoming innocent collateral victims. One of them is physicist Xiaoxing Xi, a researcher specialising in superconductors, arrested for exchanging emails with collaborators in China. He faced a sentence of 80 years in prison before the charges against him were dropped, but the stigma of the accusations has remained and has harmed his professional career.